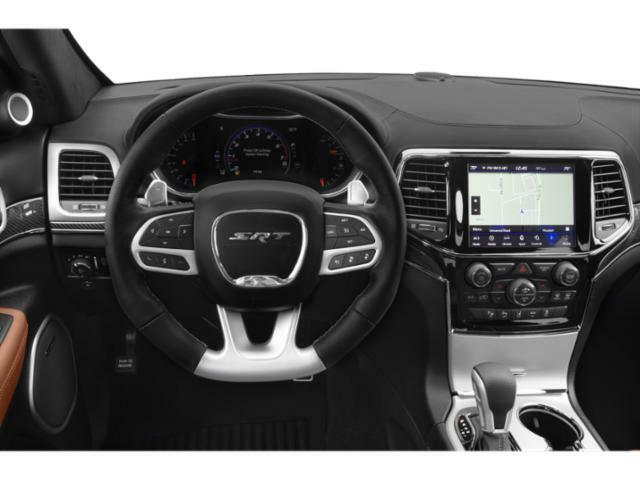 Customers currently leasing an FCA US LLC group lease that is a total loss or expires between February 1, 2019 and March 31, 2020; and enter into a new purchase or lease of an eligible model are eligible to participate. No lease turn-in or trade-in is required to be eligible for this offer. All consumers that reside in the states and counties in the applicable region. Customers who currently own or are leasing a Ford Explorer or any Honda Brand Vehicle and enter into a new purchase or lease of an eligible model are eligible to participate. This program is NOT compatible with any Returning Lessee or Owner Loyalty Programs. This program is compatible with Employee Purchase and Certain Designated Individuals Programs. Customers are not required to trade in / turn in their competitive brand vehicle to be eligible for participation. Customers who currently are leasing a Grand Cherokee and enter into a new lease of an eligible model are eligible to participate. No lease turn-in or trade-in is required to be eligible for this offer.